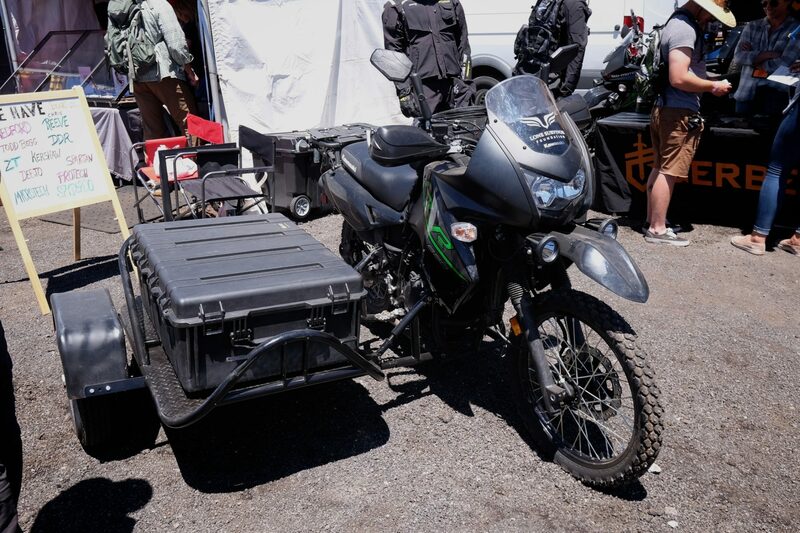 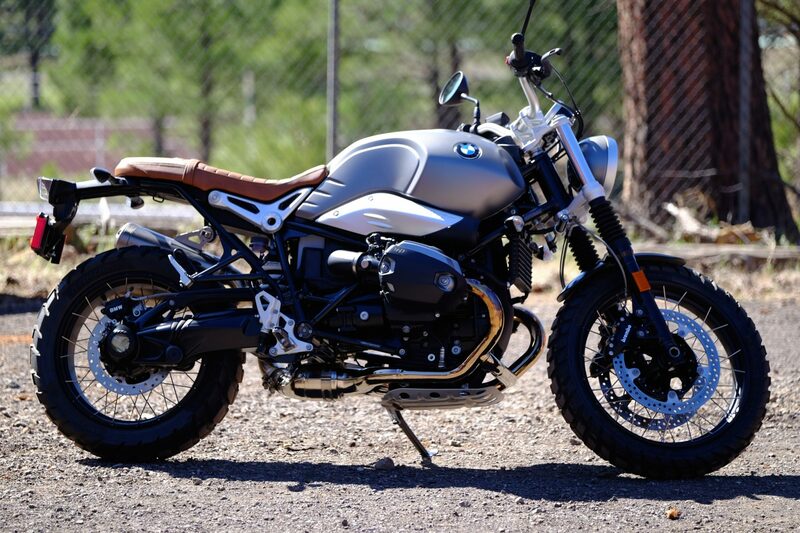 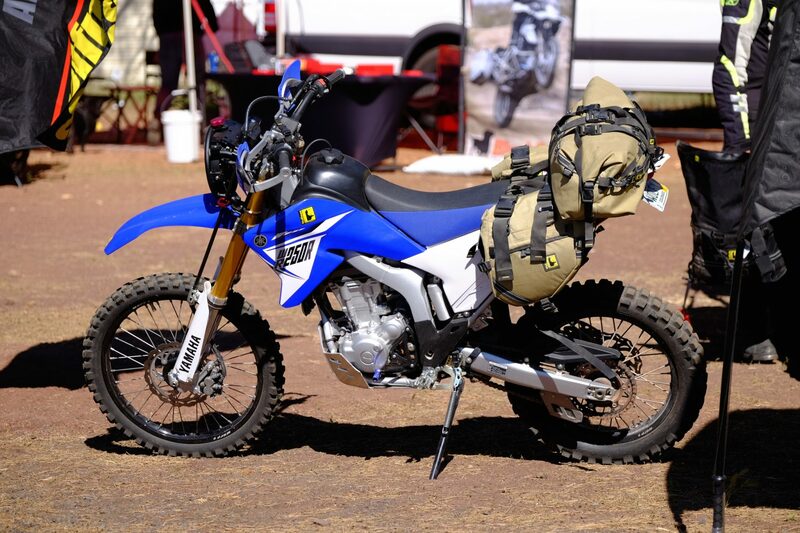 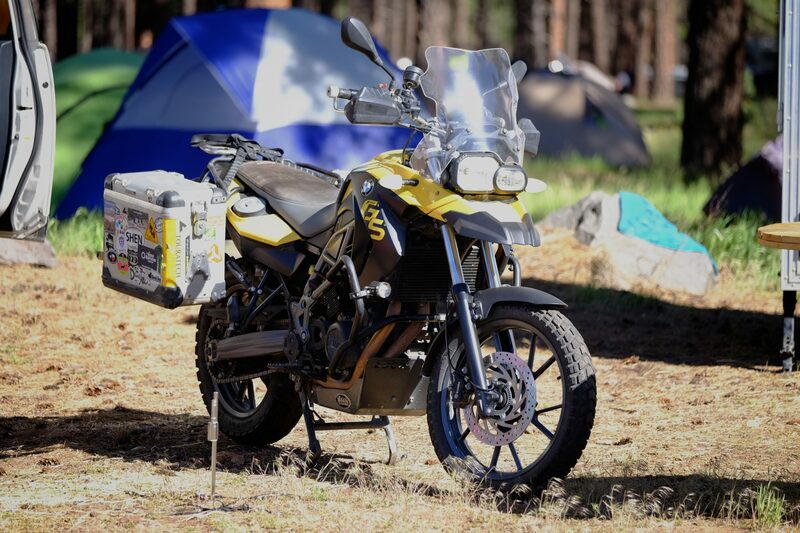 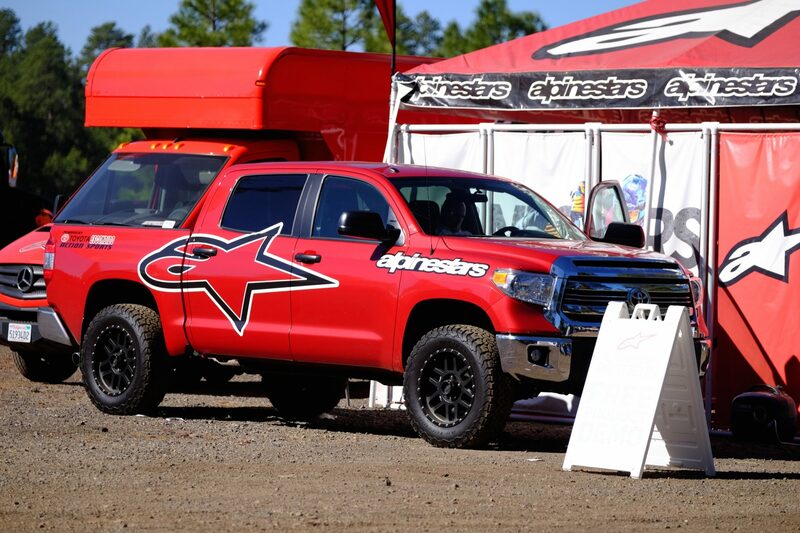 Since its first year, Overland Expo West has done well to draw riders and vendors into a comprehensive motorcycle experience. 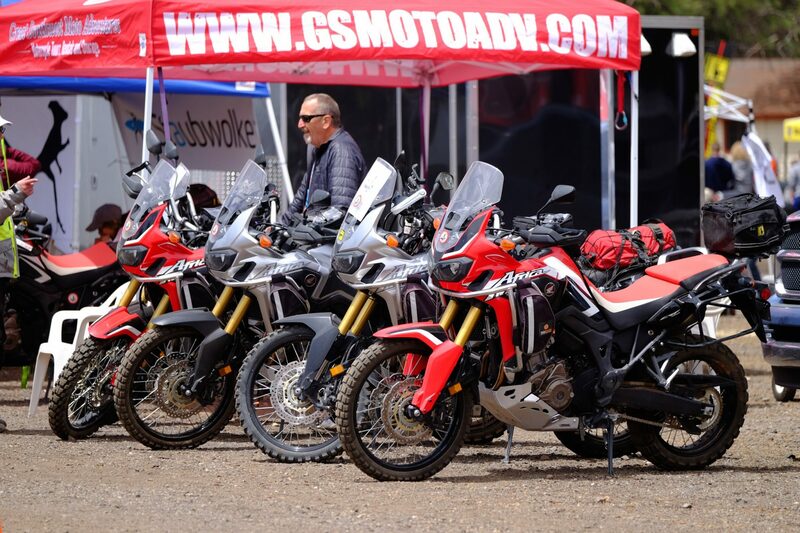 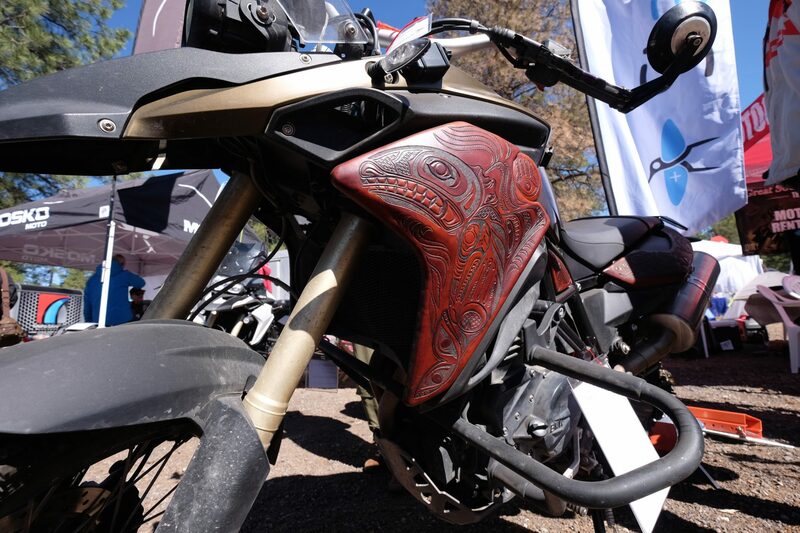 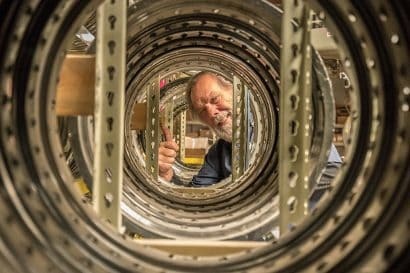 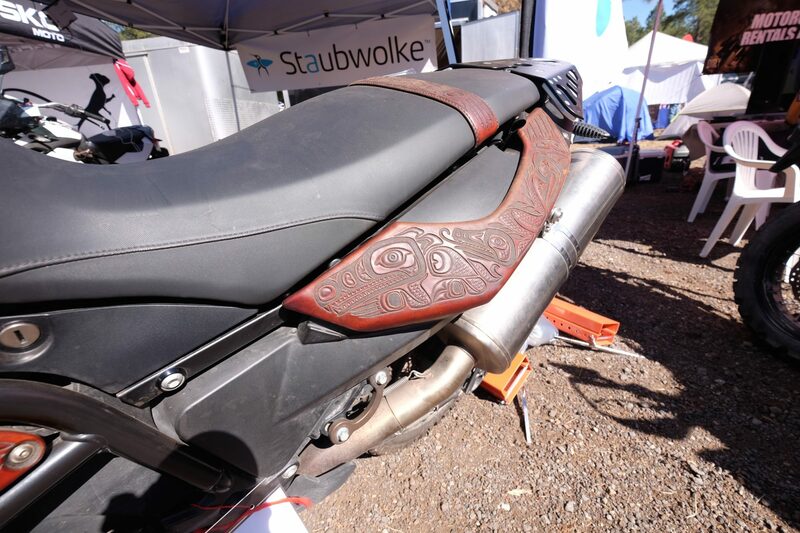 With a full complement of retailers, manufacturers, tour operators, and other resources for the two-wheeled adventurer, this year’s moto-village was action packed all weekend long. 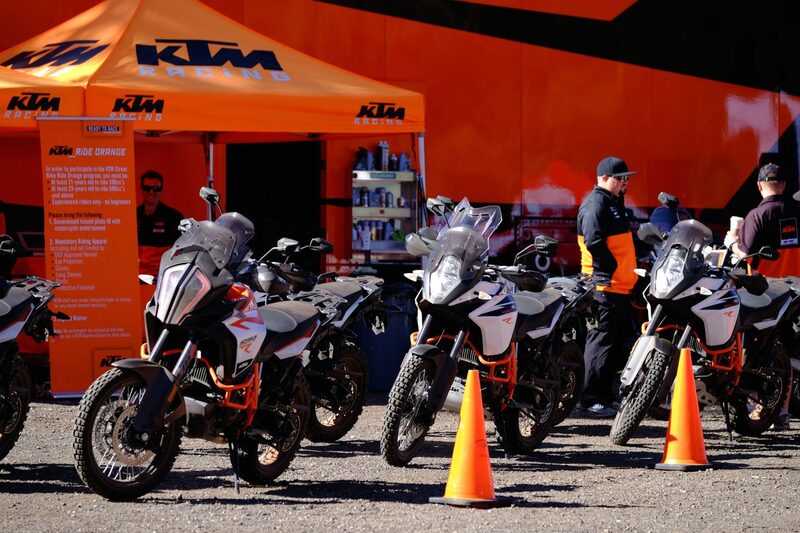 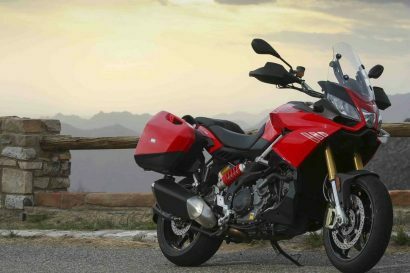 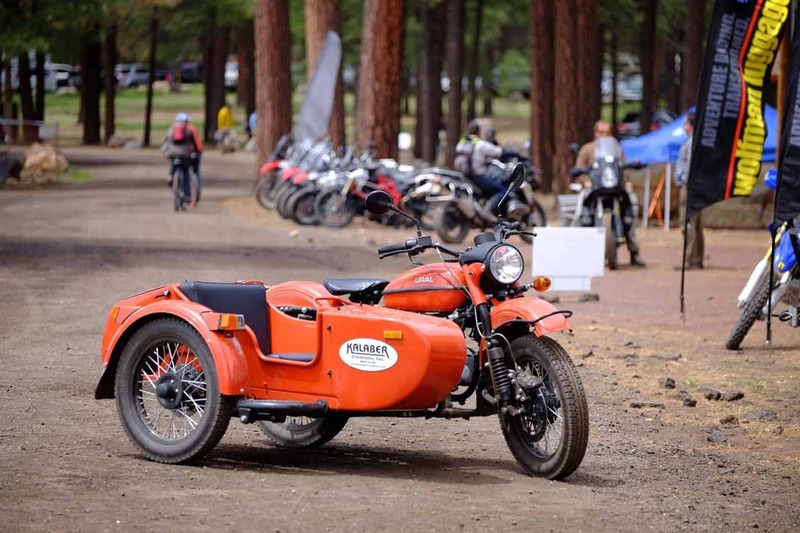 Although a bit removed from the rest of the event, it provides a great location for riding classes, demo rides, and other opportunities for new and long-time riders alike. 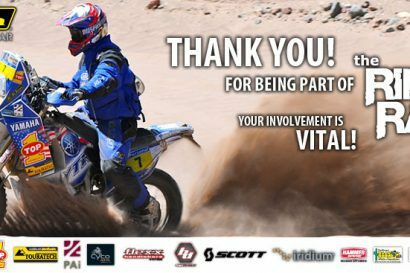 For anyone in need of riding gear, Alpinestars, Klim, and RE’VIT! 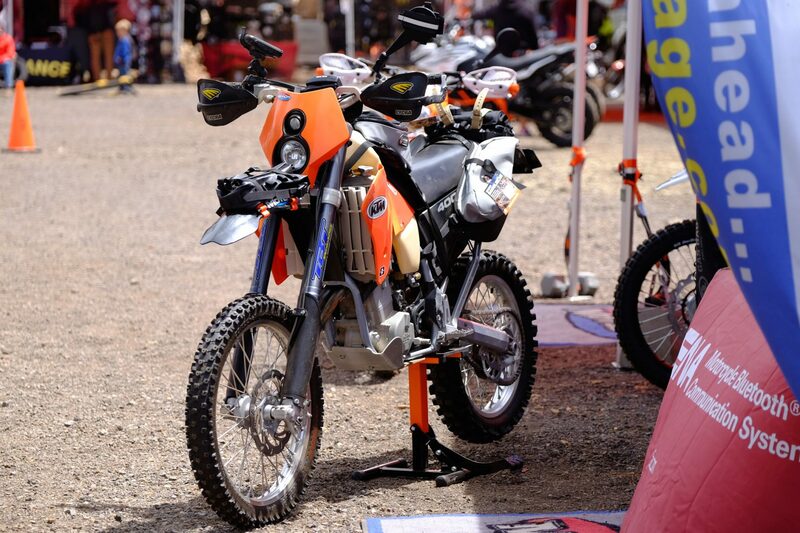 were on hand with a full selection of jackets, pants, gloves, and boots to outfit riders head to toe. 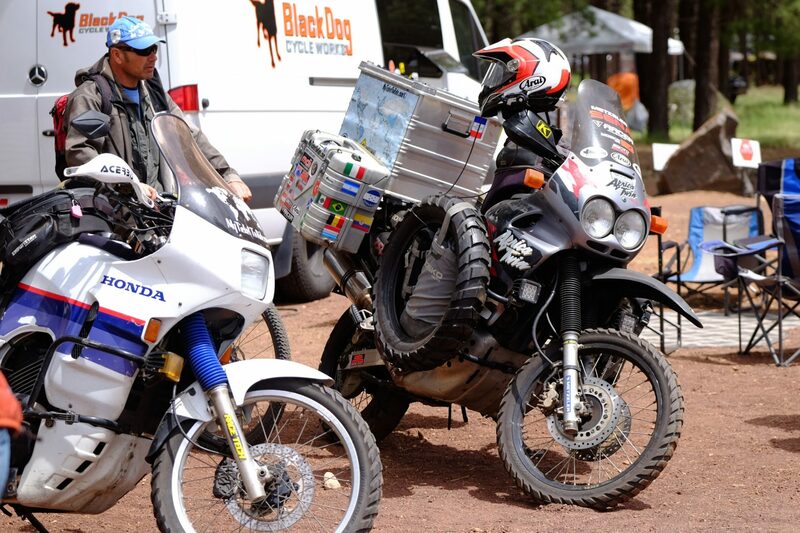 At times the motorcycle village seemed a touch quiet, the explanation obvious. 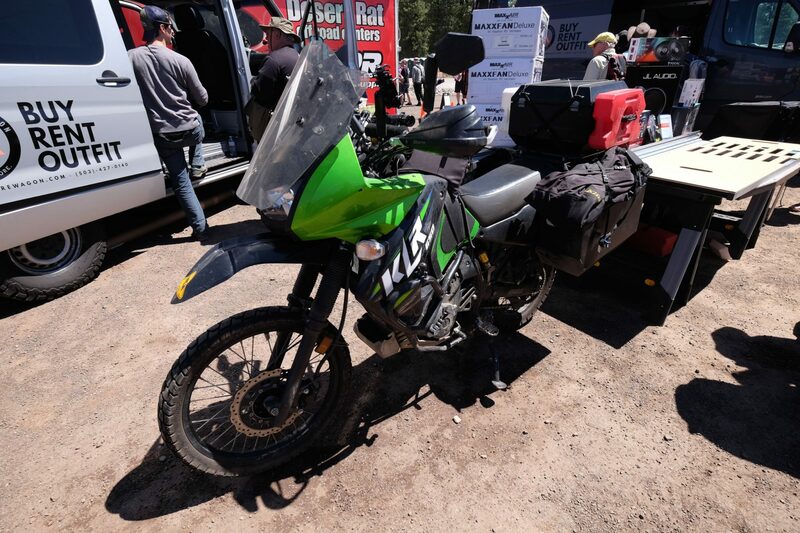 With sunny skies and thousands of miles of roads to be explored, many attendees spent the midday hours in the forests around the Overland Expo grounds. 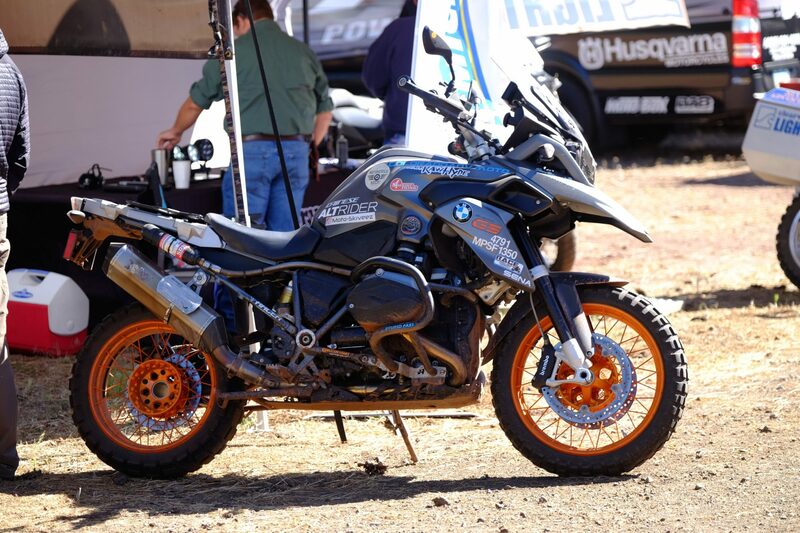 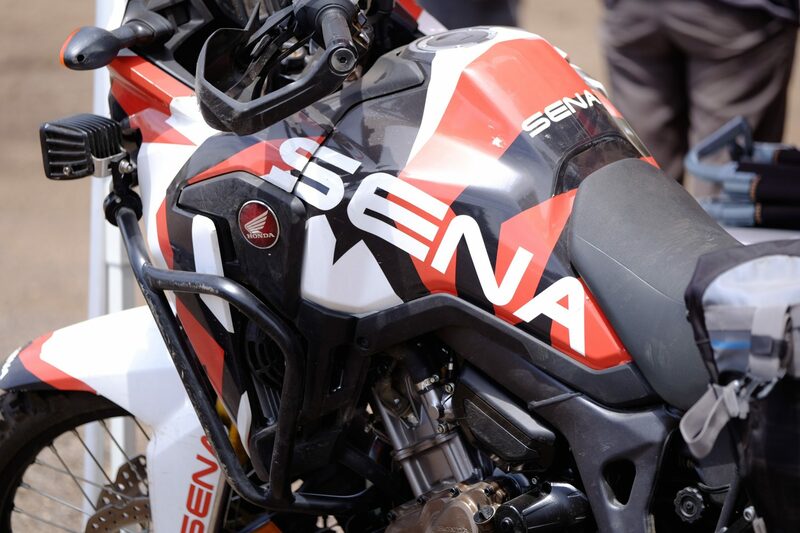 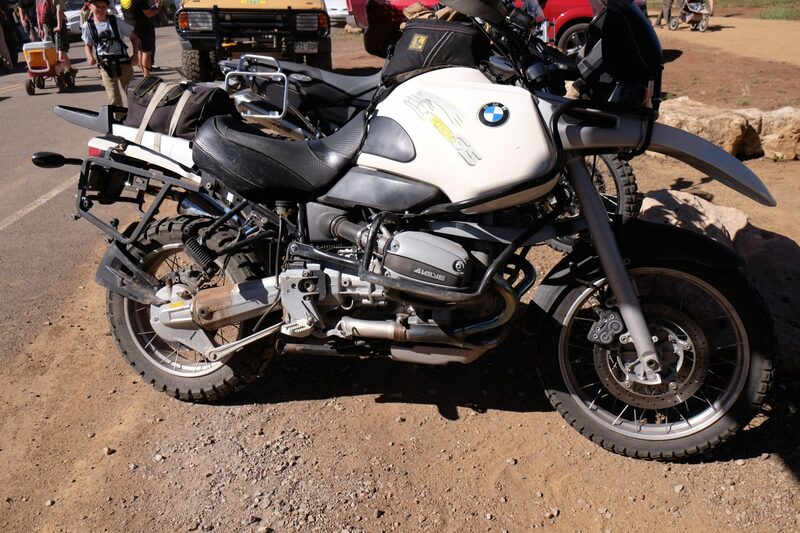 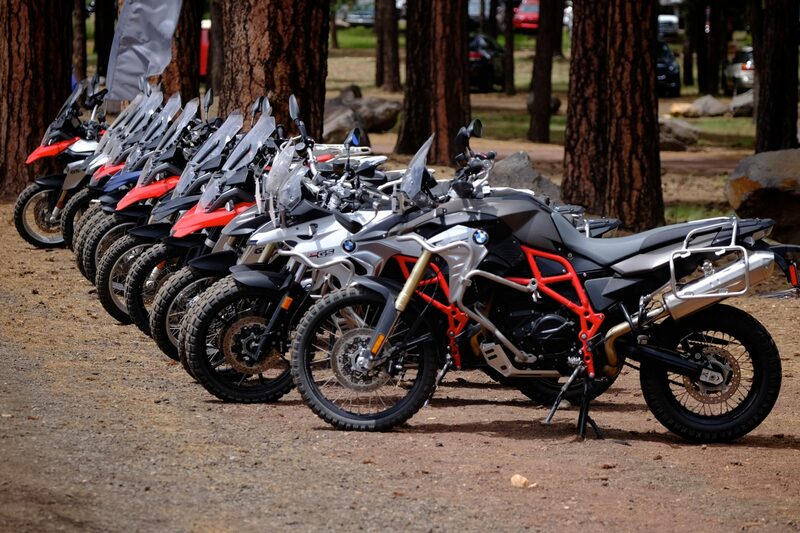 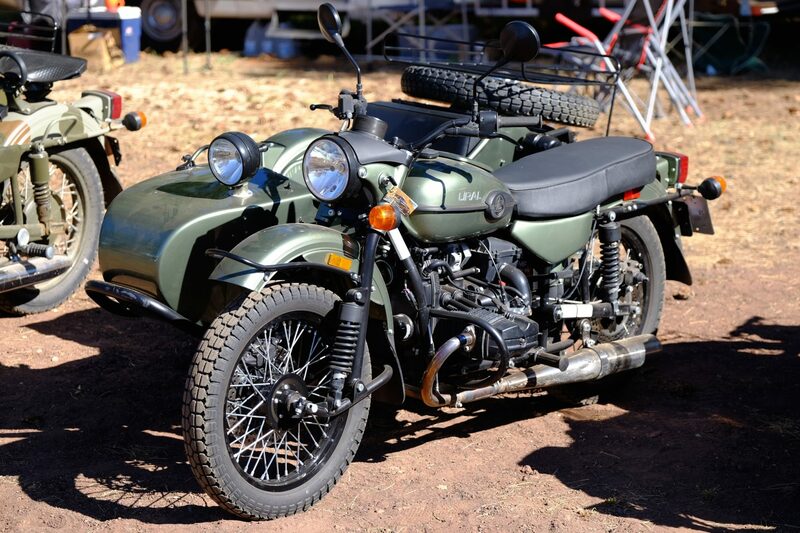 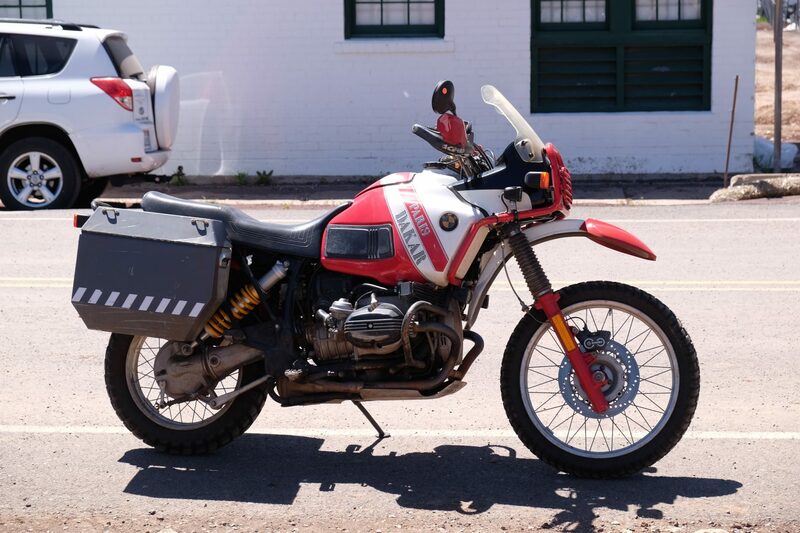 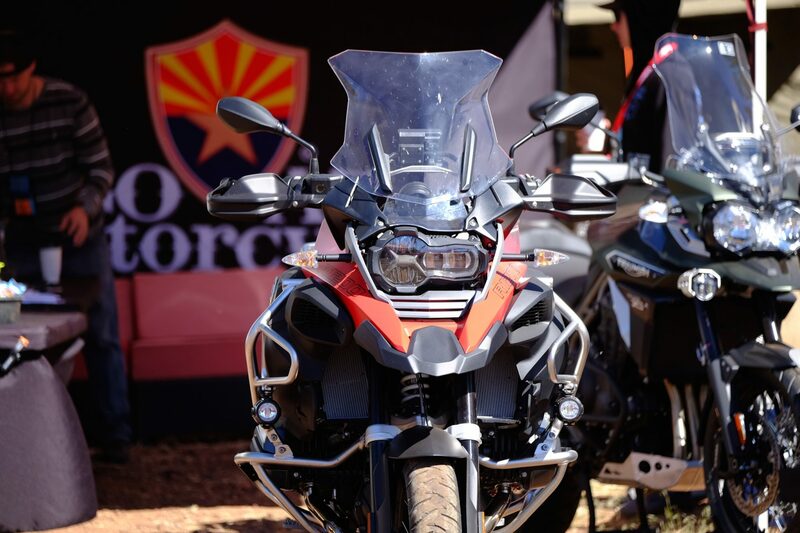 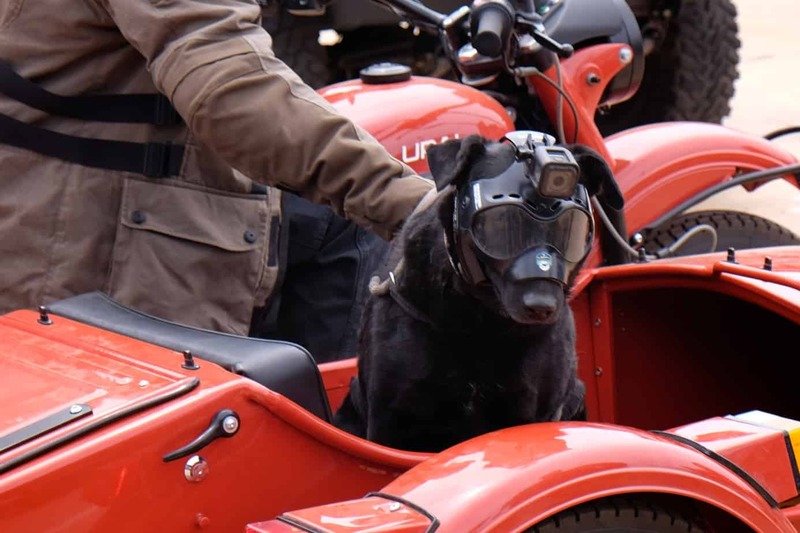 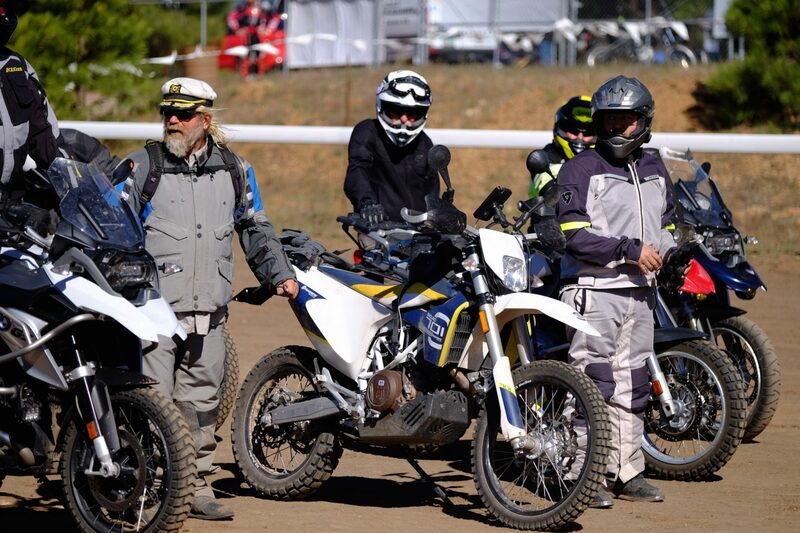 Motorcycling continues to be an integral part of the overland experience and this year’s event proved once again it matters not if you travel by four wheels, two, or even three.